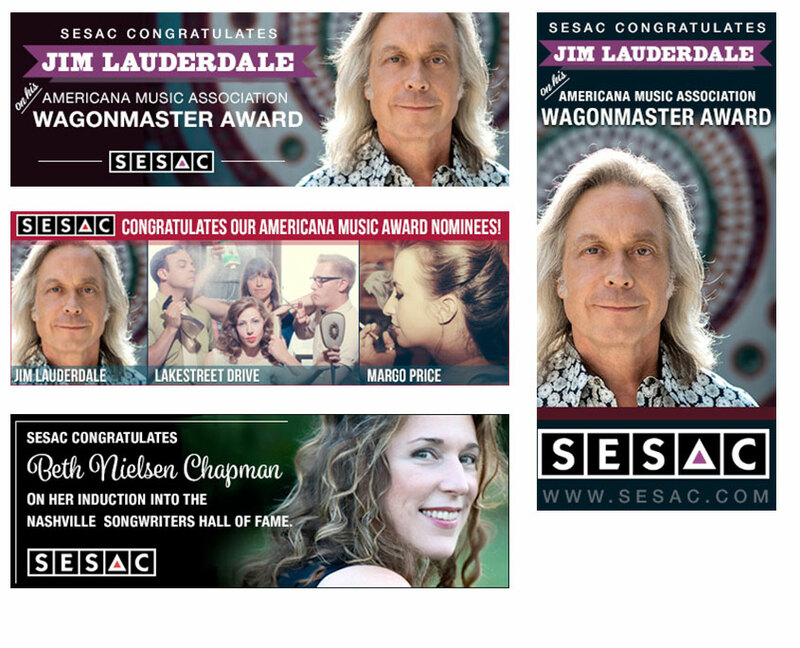 I have a degree in Design & Visual Communications and a passion for design and typography. 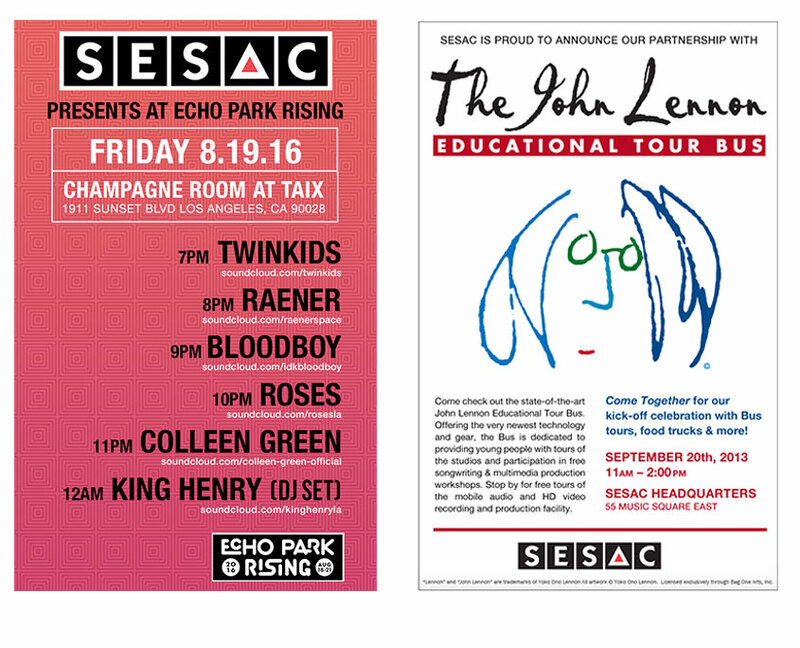 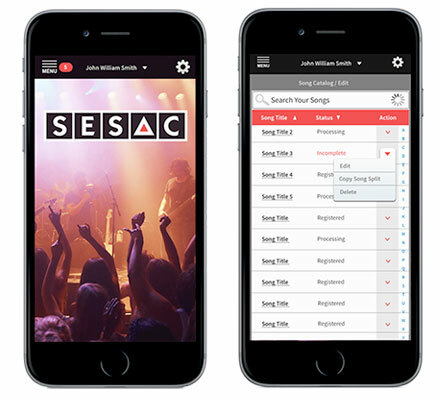 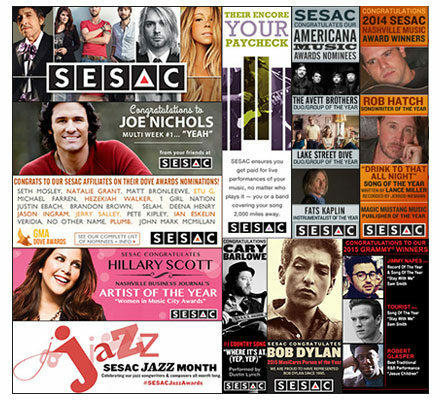 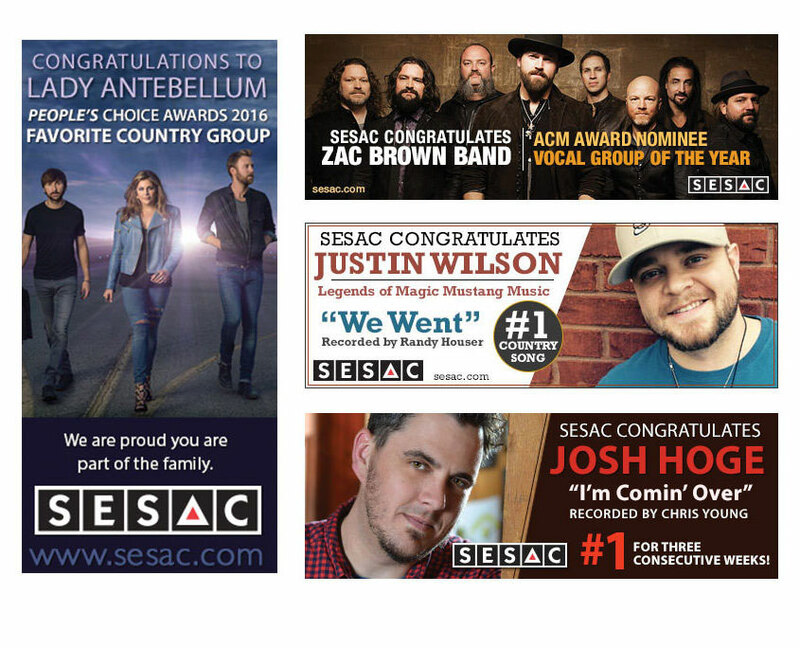 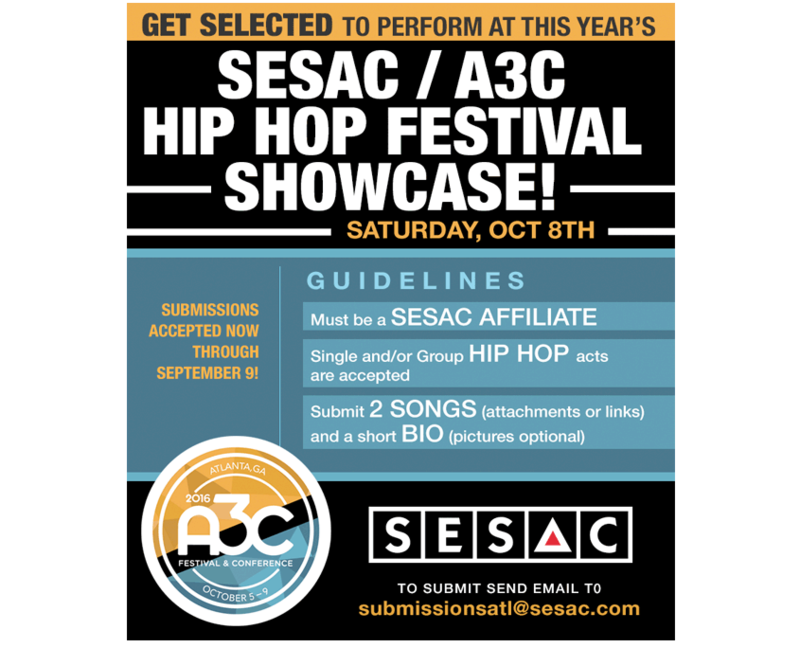 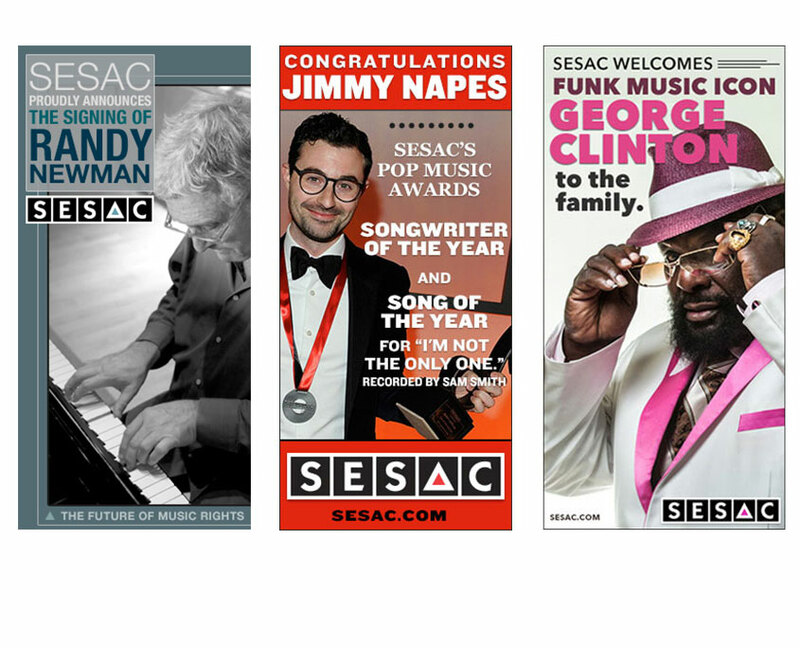 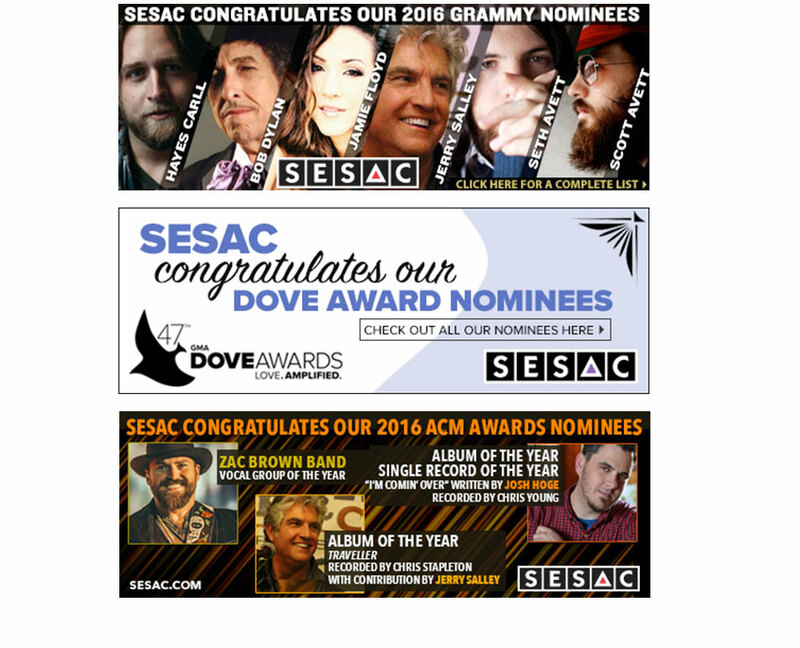 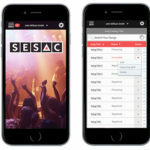 While employed at SESAC I designed posters, advertisements, marketing emails, invitations and website graphics. 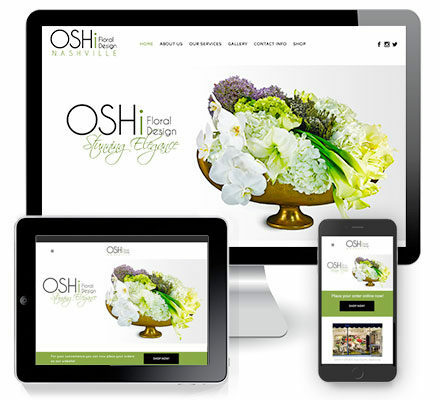 I also developed and implemented digital marketing campaigns across multiple digital channels including the company website, mobile, online advertising, social media and email marketing campaigns. 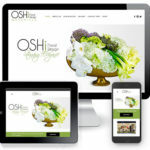 As a freelancer I’ve worked for a variety of clients, offering design, marketing and brand strategy services. 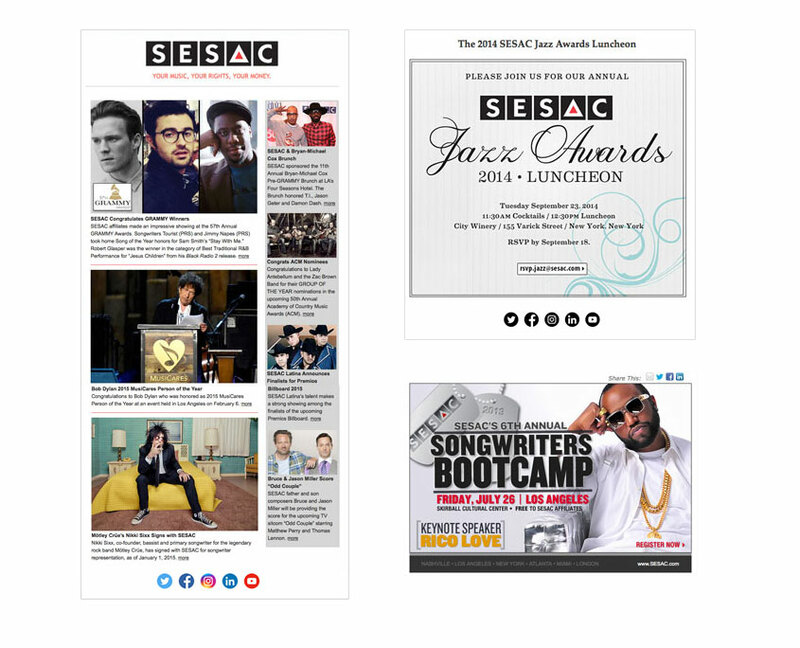 I’m proficient in Photoshop, Illustrator, InDesign and Abobe Creative Suite.